Lerigoligan is the dream Scottish holiday cottage. 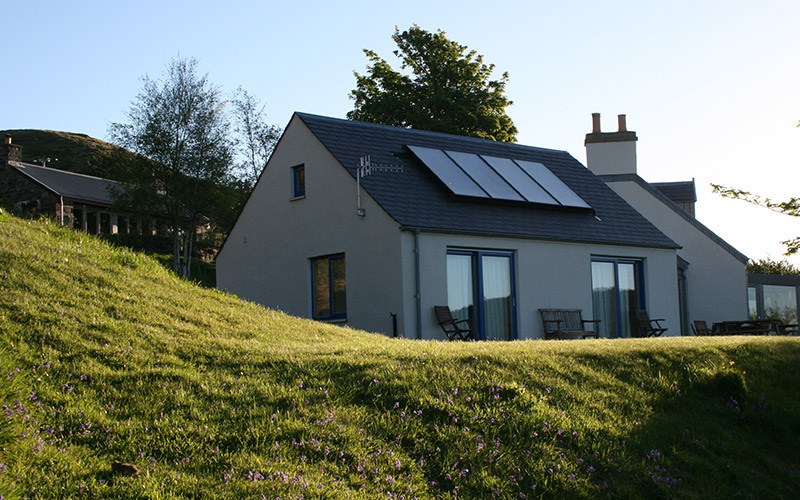 The beautifully renovated croft house offers stunning coastal views and tasteful décor. We provide all the modern comforts that make for a perfect stay. With accommodation for up to 9 and a large garden, there is plenty of space both inside and out. 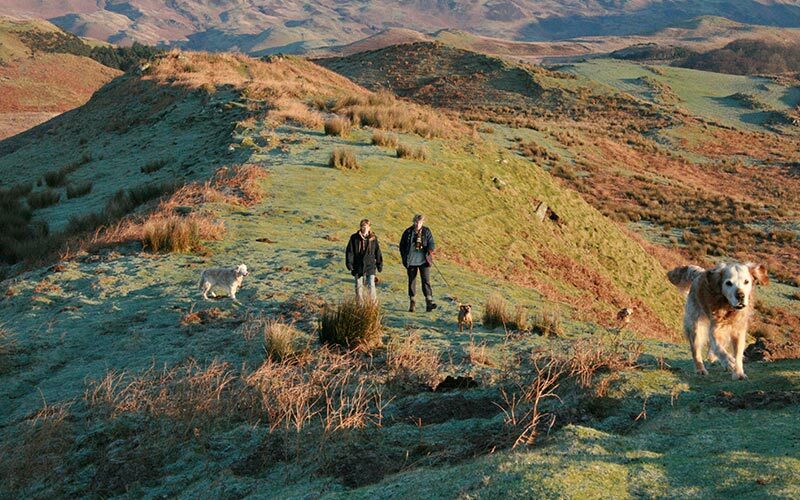 Charming countryside walks leave right from the door and we’re dog-friendly too! Let the relaxation begin.